The Oval House Theatre, London, is celebrating Nigeria’s 50 years of Independence in style, with Omo London, a season of plays, which examine the identity, heritage, and legacy of Nigerian communities in the UK. If that was not enough to make you get your Gele, a.k.a, Nigerian head-gear out and do some dance, this should do the trick. They will also showcase the work of emerging Nigerian British playwrights, exploring the growing influence of Nigerian playwrights on British theatre and new-writing culture. The season is completed by an afternoon of debate and celebration of the work of Nigerian playwrights, working in collaboration with Goldsmiths College, University of London. 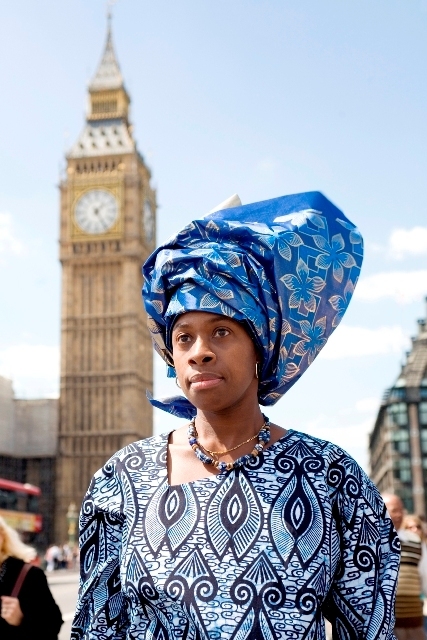 *Omo London means “Child of London,” from the Yoruba word “Omo”, meaning child or children. If you would like to win a pair of tickets to see one of the plays, check back here in a few days and be the first to comment on the set question and the ticket is all yours. This entry was posted on Monday, September 13th, 2010 at 9:10 pm	and is filed under Theatre Interviews. You can follow any responses to this entry through the RSS 2.0 feed. You can leave a response, or trackback from your own site.